NOW AVAILABLE... the ©️Amazing Assistant M.A.P. Manual! 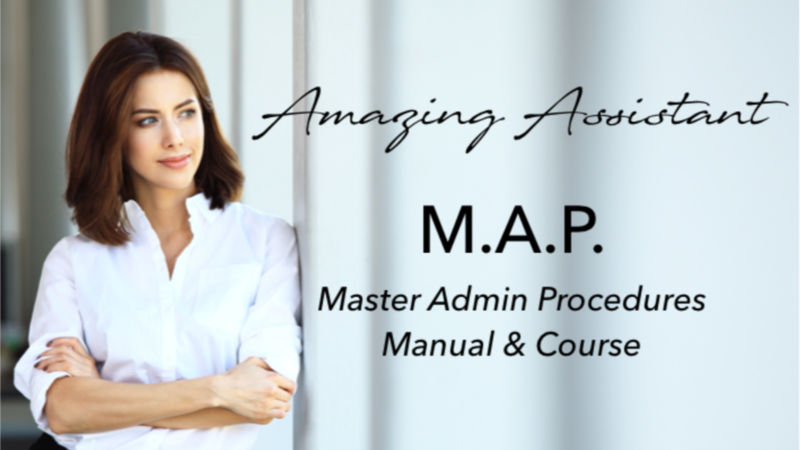 The Amazing Assistant M. A. P. is a course designed for Assistants by Assistants. Over two decades of experience and research went into the creation of this course to ensure that your Assistant will be more…efficient, productive and intuitive. Every Assistant knows that they should have all of their processes documented and organized properly. That ensures that the Assistant can be the most efficient and productive for their Executive. But let's be real. Creating your own procedures can take hundreds of hours, and who has time for that? Well, Jennifer has come up with a solution for you! The Master Admin Procedures Manual and Course will help Assistants go from good - to Amazing! There are 8 modules, templates, and guides. From Fundamentals to Finance, Travel, to Time Managment, Calendaring & Scheduling to Communication and much more! 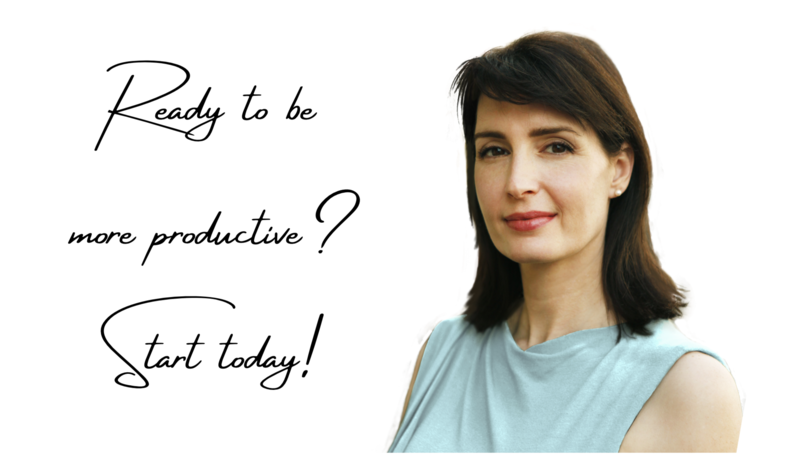 So, become more organized, efficient and productive today! The "Amazing Assistant M.A.P - Master Admin Procedures Manual and Course". Every great Assistant knows that having all of their procedures documented and in one place, helps them to be more organized, efficient, and an even better partner for their Executive. Amazing Assistants know that if they are more organized and productive, this makes the Executive more efficient also. However, many Assistants don't have a procedures manual. Creating one can be very time consuming and many don't know where to start. Work directly with Jennifer! 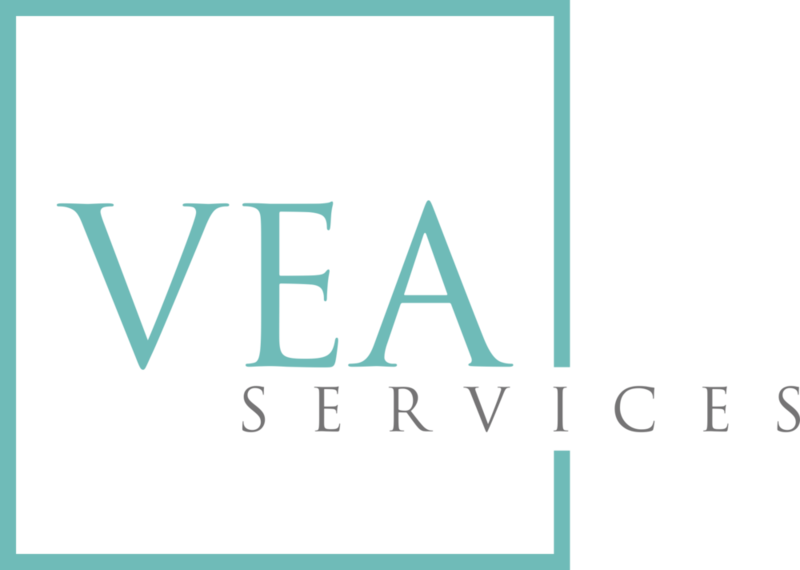 Assistants will receive one to one coaching over 8 weeks to guide them through setting up their manual, tailoring the process to fit the needs of each Executive and Company, and helping Assistants on the path to becoming more organized and productive! This one to one approach makes Assistants even MORE Amazing as everything is completely customized for yours and your company's needs! For an Assistant to set themselves up on their own, it can take an incredible amount of time, that, quite frankly, most Assistants don't have! This Amazing Assistant M.A.P. has been set up for them! Filled with guides and fillable PDF's to input everything that an Assistant will need - all in one place! So don't delay, get more organized today and have your Assistant become an Amazing Assistant! Amazing Assistant M.A.P. (8 - week course) Bundle with M.A.P. This option is a single payment option of the original Amazing Assistant Map. Get your Assistant started today so you can have More Productivity and Less Stress! Find out which solution is right for you!